“Connecticut is boring, ” so advised Bob Clark when I asked him if I should cycle across Connecticut. But Bob is from New Jersey. Since I am a Southerner, just being in Connecticut feels vaguely foreign. If I were to move there, it might indeed be boring, but such was not the case on a short visit. As I pedaled from west to east, Connecticut became much more diverse: urban, agricultural, and industrial. The Stamford train station was filled, not with the expected Barbara Stanwyck look-alikes from Christmas in Connecticut, or with crowds of Don Drapers, but with latinos and asians, clearly working class. Stamford did not fit my stereotype, or did these people all take the train to work for the rich people in nearby Greenwich? Greenwich / Stamford / Darien / Norwalk / Westport / Fairfield. These places sound like the epitome of New York suburbia. And some of them are. Others are declining working class towns. They seem to have a boring vibe, but maybe that is the point. People move here because they want someplace uneventful. Or they live here because their family has always lived here. To some it is safe; predicatable. 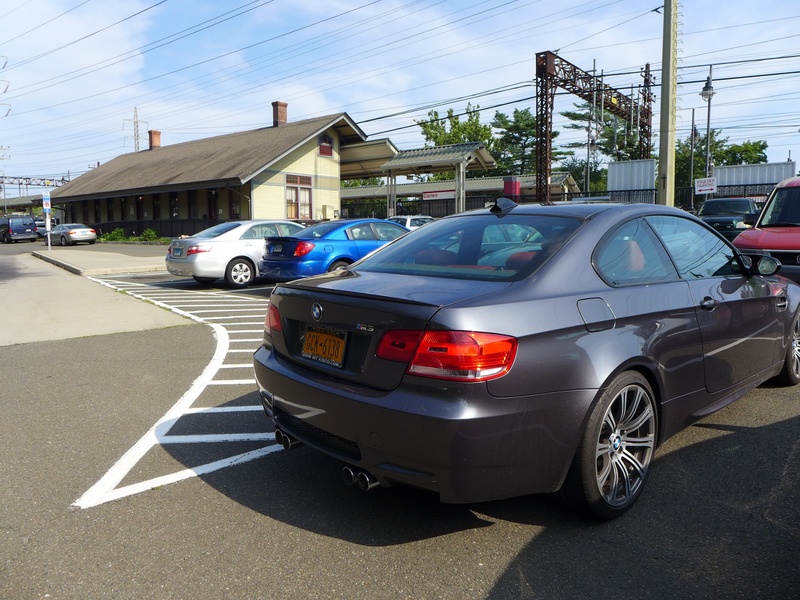 It also struck me that most of these guys driving around a country club in Darien in a BMW are my age, or younger. Could this have been me, in another life? I hope not. I spent the night in the only motel in Norwalk. I met this guy at a bar of a fried seafood restaurant. By his accent, he clearly was not Southern. 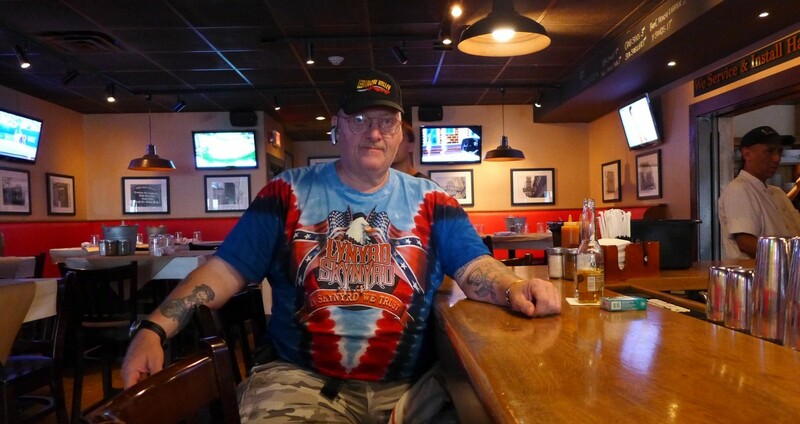 But somehow the stars and bars promote some kind of universal attitude; Jacksonville, Florida’s export to the world. 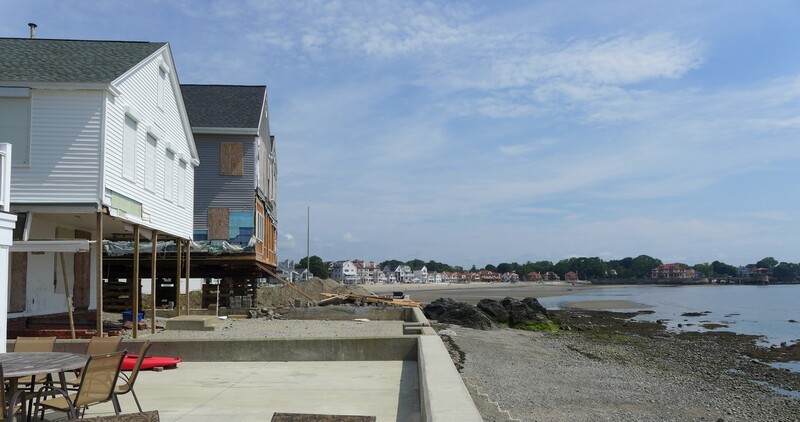 Along the shore of Long Island Sound, I asked a guy if his beach house had suffered damage during Hurricane Sandy. He said the water came up to the third floor windows. That is amazing, especially when you see how violent (not) the waves are in this stretch of beach. Bridgeport is indeed a city that is almost entirely abandoned. But I did run into the workshop of Dragone Classic Motorcars, clearly one of the top antique car restorers in the country. Check out several very rare cars just in these two pictures. 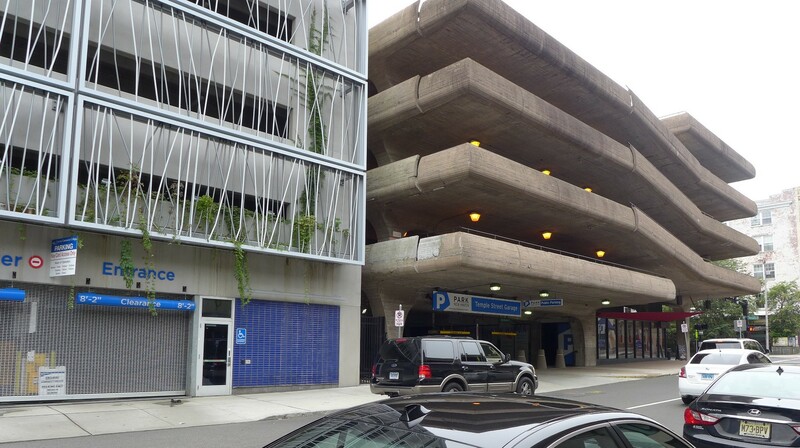 Someone must have given Yale’s architecture department commissions to build interesting parking garages downtown. I also liked this modernist building in the New Haven suburbs. 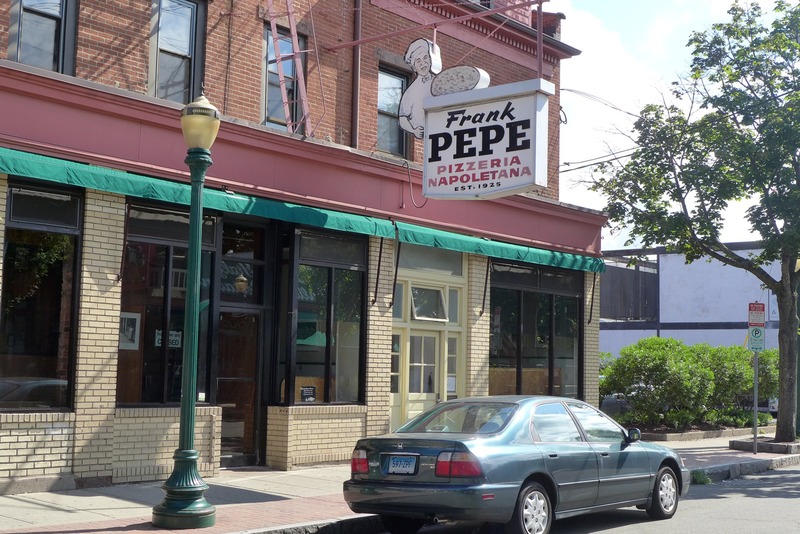 I had heard that New Haven has the best pizza in America. This place is supposed to be the holy grail. However, a very knowledgeable bartender advised me that while New Haven pizza is optimal, several places use the same technique (thin crust, slightly burned tomato sauce, no sugar in the sauce). She said a place called simply “Bar” would have the same quality without waiting in line. And she was right, the pizza was excellent, as was the vibe. I had a great fifty something mile ride on Monday from New Haven to New London. Much of it was along the Boston Post Road, one of the oldest highways in America. I looked very hard for the house of our late relatives Agnes and Margaret Wright, who had lived on this road outside New London, until they died in the 1970’s. Our family used to visit there when I was a child. It seems likely that the house has been torn down for a depressing stretch of strip shopping centers. New London is a very old city with many historic buildings, and almost zero charm. Despite the obvious poverty, it has many high paying government jobs, both in the city and the immediate surroundings. These include Electric Boat, where they build nuclear submarines, and the U.S. Coast Guard Academy. The whole area reminds me of Newport News / Hampton in Virginia.